Last year we began our vision shaping process with 10 days of prayer. We did so in the period from Ascension Day to Pentecost; that period when the early Church waited in faith, trusting in Jesus’s assurances for the blessings of the Holy Spirit to come. I continue to give thanks that our LIFE vision is now planted — but I also know that without our prayer, it will neither take root nor grow. 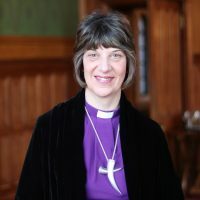 Over the past few months I have, on occasion, heard people talk about ‘Bishop Rachel’s vision’. This is true, it is my vision; but not mine alone. This is our vision, and more than that, it is God’s vision. That was what the prayer, energy and wisdom so many gave to the vision shaping process was to discern. 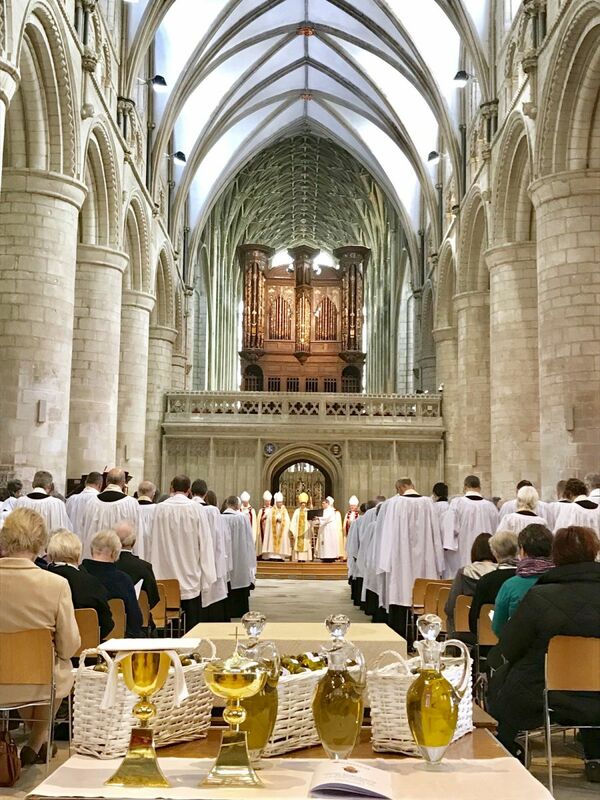 This is about all of us together – ‘The Diocese of Gloucester’ – seeking to abide in Jesus Christ ever more deeply as we respond to the invitation to join in with God’s mission of transformation, so that we and others will know life in all its fullness. And that begins and continues with prayer. 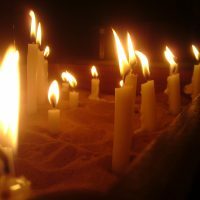 When we talk about prayer, there are no experts. Rather, we simply come before God desiring an ever-deeper encounter with our creator, redeemer and sustainer. We should give thanks for God’s generous love, and open our hearts and minds to the work of the Holy Spirit. And as the Holy Spirit works within us, there comes both repentance and joy; and the cries of our hearts grow ever stronger as we voice our longings for the world and ourselves. Our time together will include reading from scripture and a mixture of active, creative and reflective prayer. Please come and join us. No experience or expertise is required, just an expectant heart. This year, also between Ascension Day and Pentecost, the Archbishop of Canterbury is encouraging every Christian community to join together and pray that their friends and neighbours come to know Jesus Christ. This is a great vision and hope, and is the golden thread running through our own diocesan LIFE vision. I have joined the #Pledge2Pray and I invite you to do so too. Do make time to watch the short video of Archbishop Justin’s personal testimony and his invitation to us and discover specially crafted resources for use by churches, individuals, families and young people: www.thykingdomcome.global. 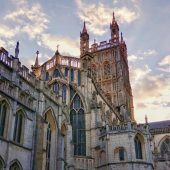 In the Diocese of Gloucester there will be specific prayer gatherings hosted by different worshipping communities, of which more details will be sent out shortly. Perhaps all of this sounds like more activity, but it is actually about our doing beginning in a place of being — and of being together with God. In the gospels, when Jesus invites his followers to pray, what happens always involves three things — intention, decisive action and perseverance — but it starts in a place of letting go and with a deep dependence on God. As we learn more of what it means to grow in faith and live as adventurous followers of Jesus Christ, please continue to share the stories and experiences that emerge from your worshipping communities, whatever and wherever they may be. My thanks go to each of you for joining in as we pray for each other and for the people and places of this diocese and our partners overseas. May God bless us as we venture deeper into prayer, and as we live and share the transforming gospel of Jesus Christ so that people may know life in all its fullness. joy in our following and vision in our leadership. with the people and places of this diocese. and pray for your Kingdom to come.